The airtel 2g plan is actually one of the worst plan introduced by Airtel especially for those who leaves in an area with poor service reception. With the 2g plan, you are only limited to 2g network, you can subscribe to any other plan while your subscription is still on and worst of all is that many people have been finding it almost impossible to opt out. 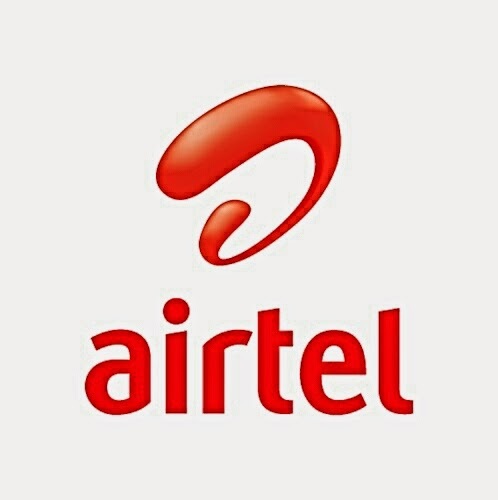 The good news now is that there is a way out for those who have been literally ties down to the airtel 2g plan. With this method you should be able to easily opt out and subscribe to any data plan of your choice. ==> Dial *482*4# and you should get a reply saying "invalid request message". ==> After that, reply again with 3. ==> You should receive a message saying "you have cancelled your 2g data subscription"
So feel free to try this out and let me know in the comment box below if this method works for you. Also don't forget to share!! !